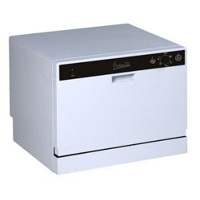 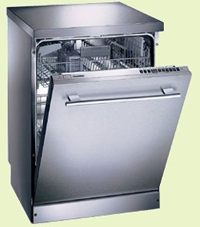 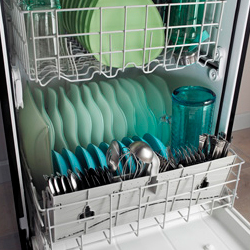 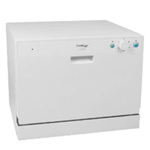 Countertop dishwashers are by design smaller and more compact, holding at most six place settings. 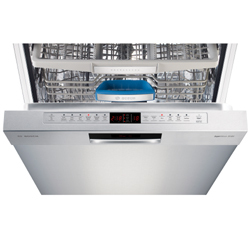 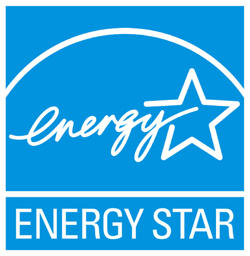 To select the top 10 dishwashers, we considered capacity, water consumption, durability, color options, wash cycles, and cleaning performance. 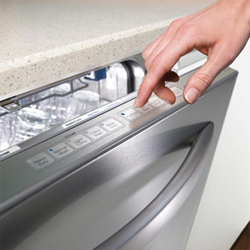 Countertop dishwashers generally don’t have as many special features as full-size built-in dishwashers, but we found some models with convenient features like a delay start option and automatic detergent or rinse aid dispensers.